Ngā mihi o te Kirihimete ki a koe. You are here: Home / Daily Snap / Ngā mihi o te Kirihimete ki a koe. Ngā mihi o te Kirihimete ki a koe. Christmas Greetings to You. For once Christmas is turning out to be the traditional kiwi experience I’ve heard so much about in the last five years. The time to ditch the traditional festive trimmings and go native and head to the beach. We haven’t completely ditched tradition bringing a few of our own but with a kiwi spin. The morning started early with sun streaming over the hills. We opened up the veranda doors and let summer in with the traditional indoor outdoor flow. I splashed out in the kitchen for our traditional ham and cheese breakfast croissants by going for broke and making our own croissant dough. It was worth every round of rolling, dotting and folding required. Special sustenance is needed as we are indulged in a mountain of gifts. As always I am humbled and grateful for the gifts we are so generously showered with. 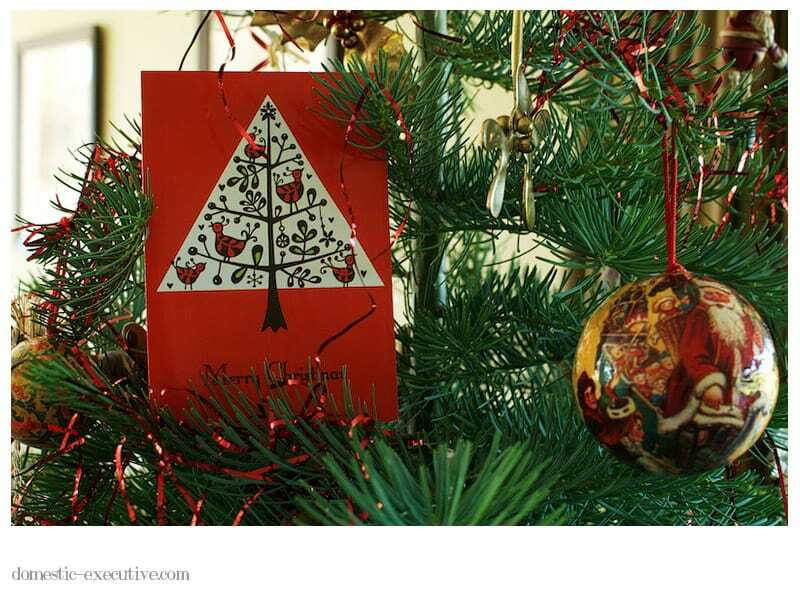 Thank you to our loved ones overseas who continue to indulge us it brings you ever so much closer around our Christmas tree. With such a wonderful day we headed off to the beach and joined the throng of families who decamped to the coast to enjoy their festivities. I know that most of our friends and family in the UK are snowed in and suffering temperatures of – 13 degrees. We hope you are wrapped up warm and huddled around the fire. Please excuse me whilst I just change into my shorts and t-shirt. I hope that wherever you are in the world that you are enjoying the festivities. I feel so lucky, so blessed and so grateful to be healthy and happy and enjoying our first truly summery kiwi Christmas. 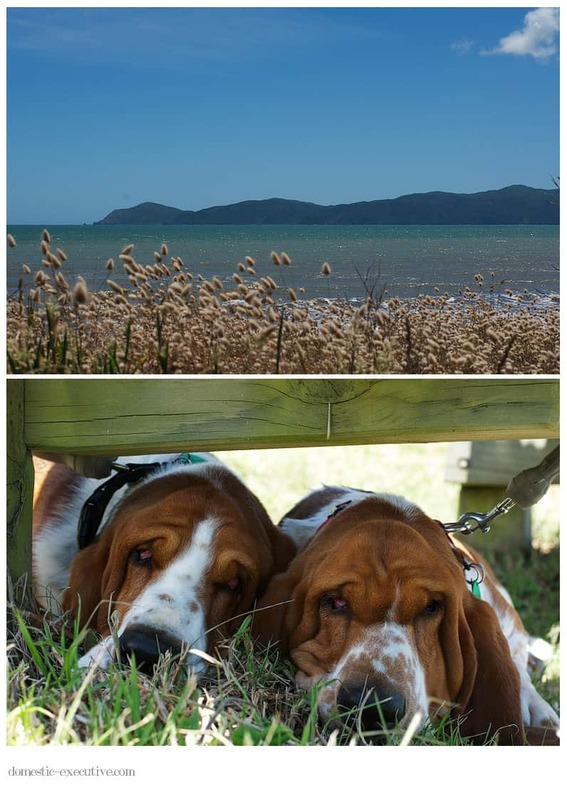 Tomorrow we welcome house sitters to enjoy a little country air whilst we head across the ditch for some ritual humiliation on the cricket field. I won’t hazard a guess as to who will be humiliated this time, all I’ll say is that 5 years on it’s time for a little British revenge at the MCG. 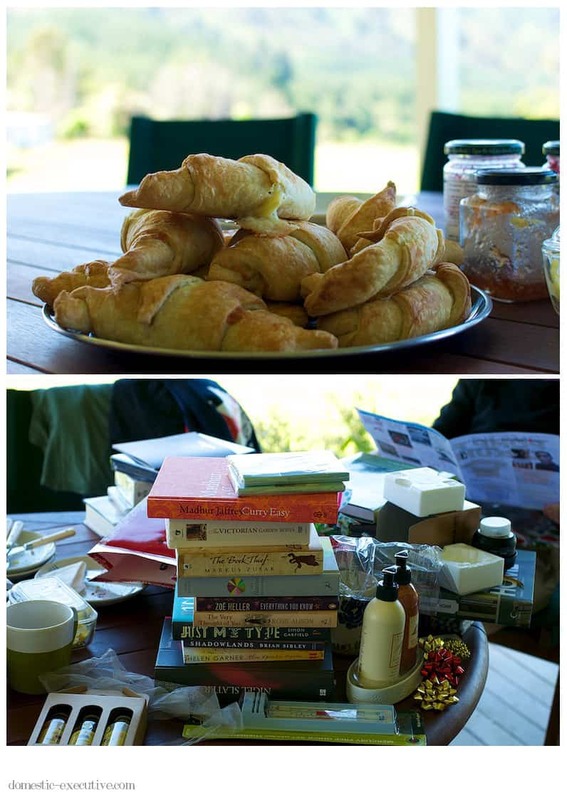 Beautiful post and scrumptious croissants. What a perfect day it was indeed x Some fabulous books!